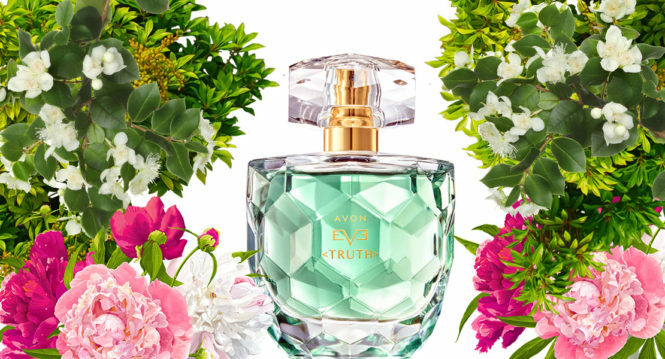 Eve Truth is the latest fragrance from the best-selling Eve brand. 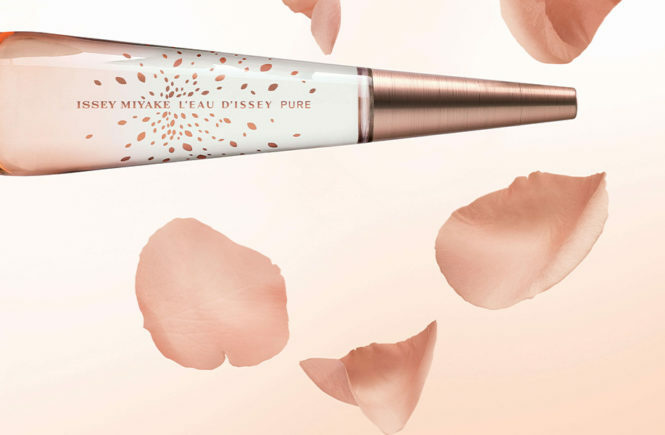 Eve Duet, the first fragrance in the composition of Eve, won last year a very prestigious award of the Fragrance Foundation. 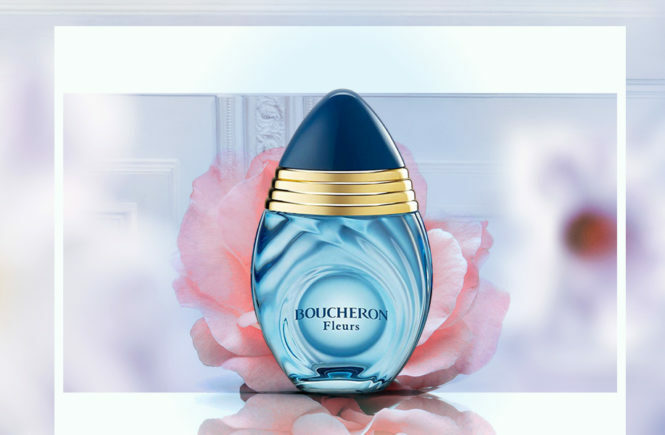 Created by the world-famous French perfumer Laurent Le Guerneca, who has won over 10 awards from the Fragrance Foundation. 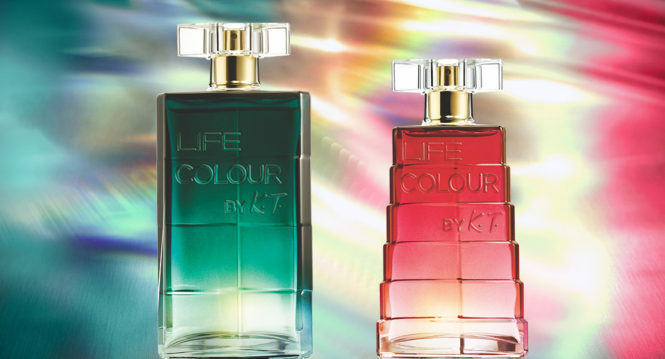 Fascinating fragrance created to give women the freedom to be themselves. 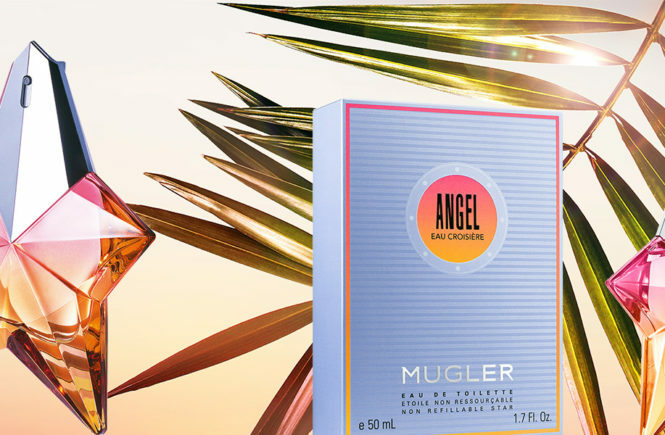 It combines delicate floral notes, energetic fruits and sensual minerals – including a living magnetite, the most magnetic of all the minerals found in nature – to reflect the freedom of a modern woman to strengthen her “true self”. 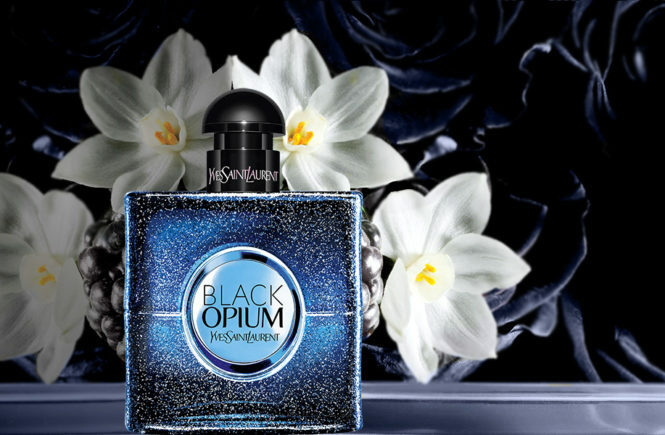 Wrap yourself with the new Surreal Sky fragrance and get carried away by the magic of the night. To create this composition, the inspiration was a starlit, fascinating night sky. 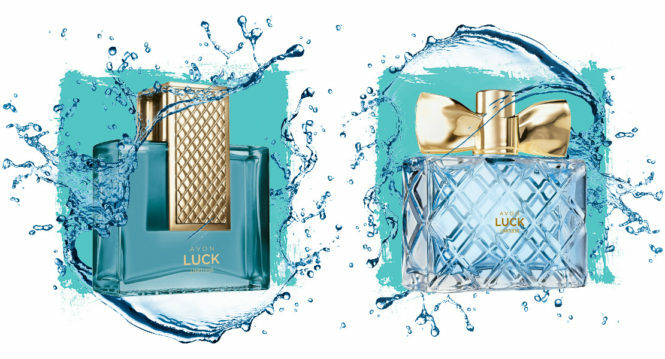 Surreal Sky toilet water is an intriguing fragrance for women, whose charm surrounds the aura of mystery. Perfectly suited for the evening out, although it looks equally attractive during the day. How does it smell? 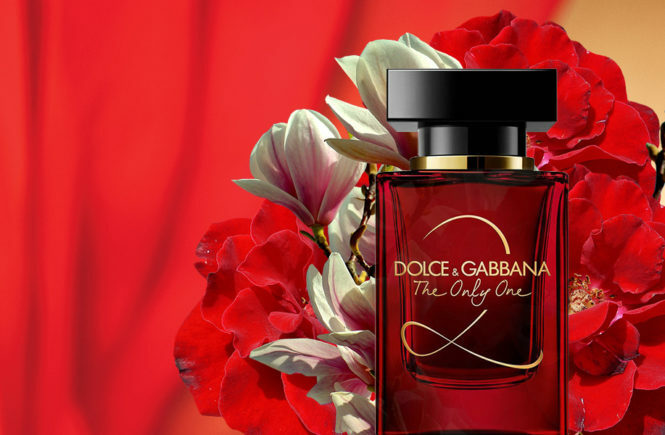 The composition combines the unique fragrance of the Flower One Night with the energy of juicy red fruits. The whole is supported by warm amber notes of the base. 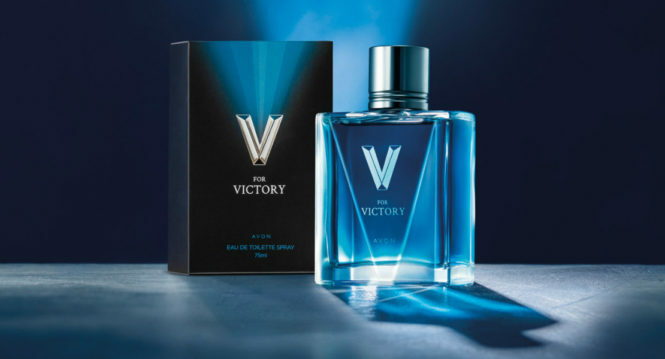 A fragrance that redefines the meaning of power for modern men, where generosity, empathy and influence are paramount. Also redefine the concept of sophistication with the exclusive combination of Vetiver’s natural ingredient, Rye Whiskey, with refined wood notes and a touch of fresh Sicilian lemon. 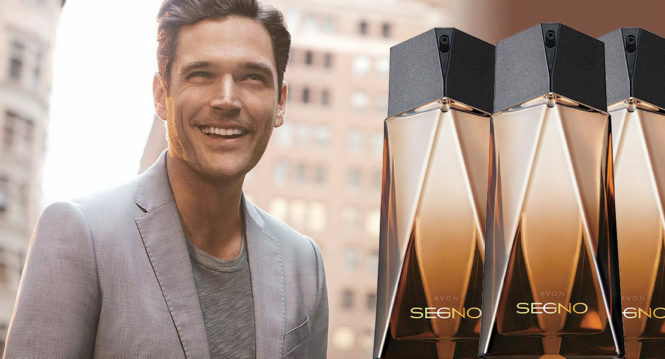 Inspire everyone around you with this long-lasting fragrance. 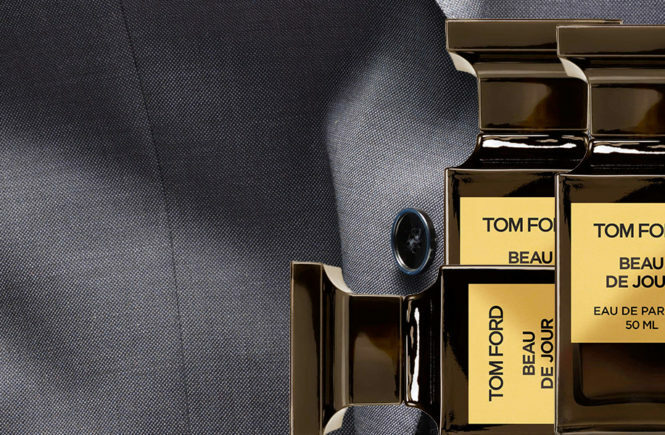 Try it – the best male fragrance you’ve ever had. 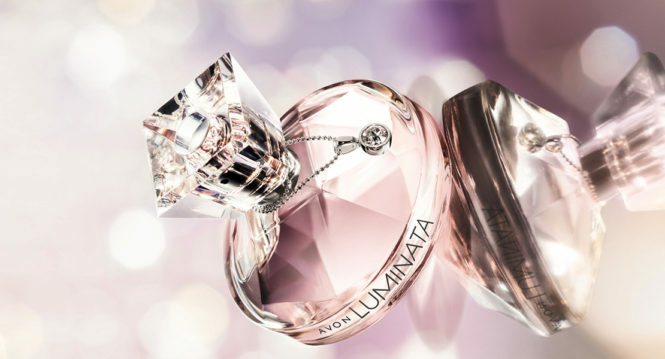 AVON presents its new and exclusive fragrance, a creation born of the unique shine of women and the beauty of Swarovski crystals: AVON LUMINATA. There are few things in the world as beautiful as a pure and brilliant crystal. Like the smile of a woman, who shines and stands out with her radiant beauty and illuminates everything around her. 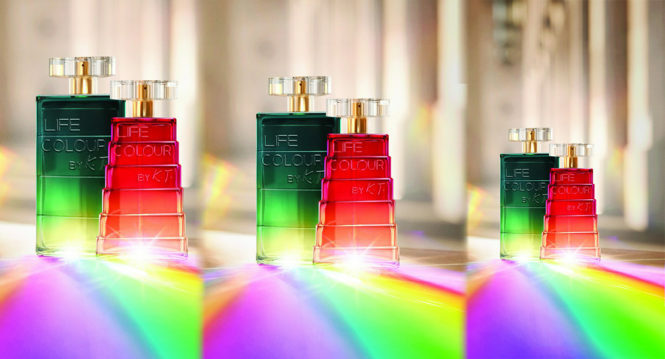 New fragrance Avon Luminata – inspired by women who radiate light, proud of what they are. They strongly aspire to the reality that surrounds them and, in addition, they know how to give happiness and inspire others. 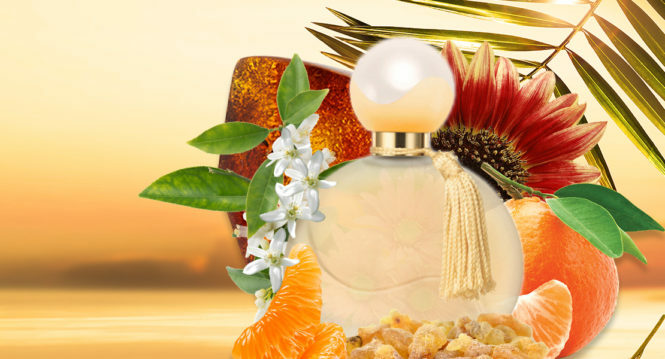 This is how this fragrance is born, by the unique light of women and the beauty of crystals. 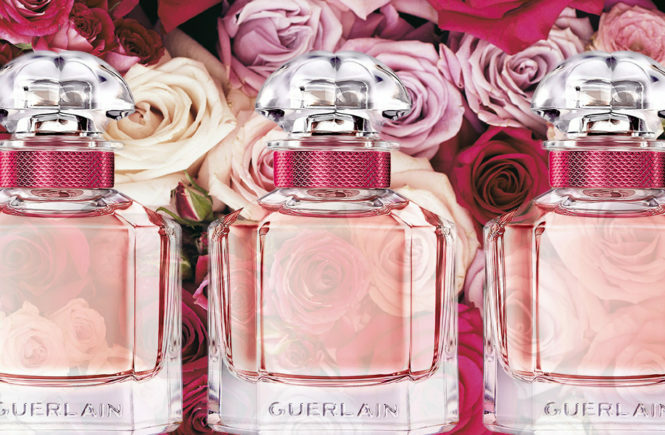 Perfume is much more than three main notes. It is the sound of nature itself, flowers, oils and extracts that it gives us. 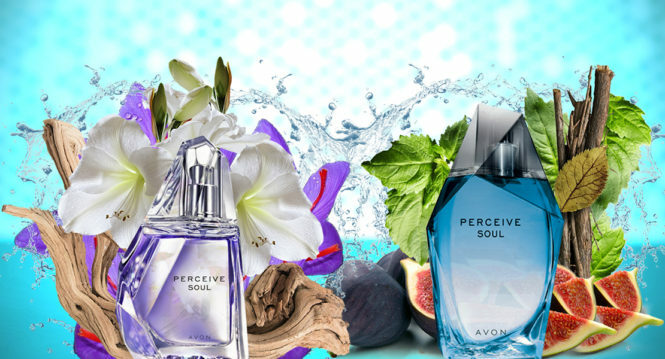 New fragrance Avon Perceive Soul resonates with the power and beauty of nature thanks to its natural ingredients and notes. 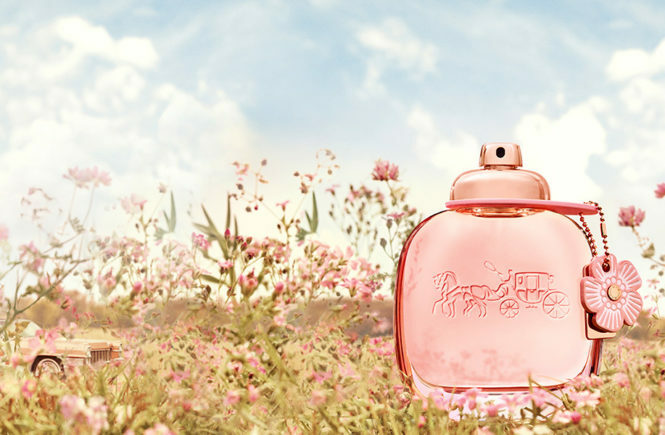 Discover the natural harmony and calmness of natural notes in the fascinating scent of Perceive Soul. Do you love being passionate and naughty? Are you a fearless, confident, new age woman? 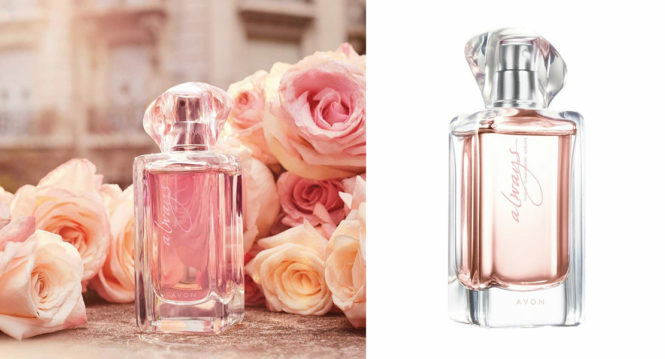 Do you have a liking for perfumes? 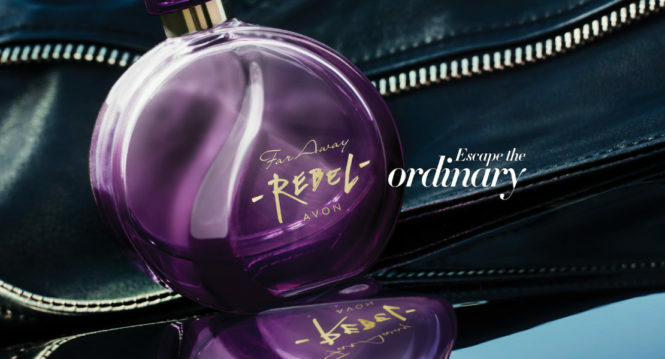 The all new Avon fragrance Far Away Rebel is for you!! 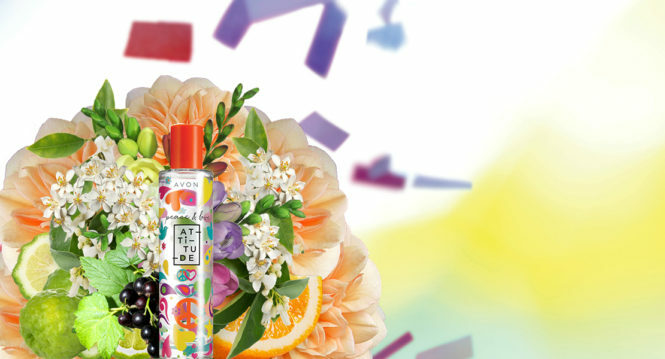 Avon Peace & Love Attitude is a composition full of positive vibes for an optimist who enjoys life and celebrates every joyful moment. It will greatly improve your mood and positively tune you in the morning. 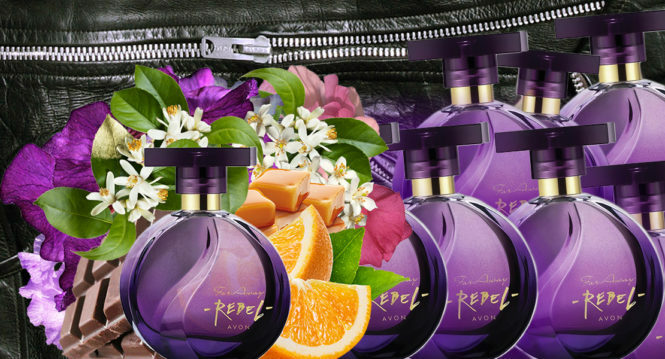 The fragrance opens with a juicy aroma of bergamot, just to show your sensual heart with sweet notes of orange blossom and the tempting fragrance of freesia. At the end, they wrap you with a piña colada accent and a creamy base of blackcurrant and musk.